Akeshi is the owner of Kesh Events and a lover of all things fabulous. 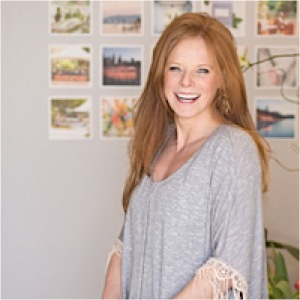 Her positivity, keen eye, attention to detail and knack for perfection is what her clients love about her. She brings the art of creativity and personalization to every single event making her the best at what she does. Akeshi honors all cultures, traditions and individual styles. As a bride herself, she continually strives to make every experience at Kesh Events stress-free and one to remember. 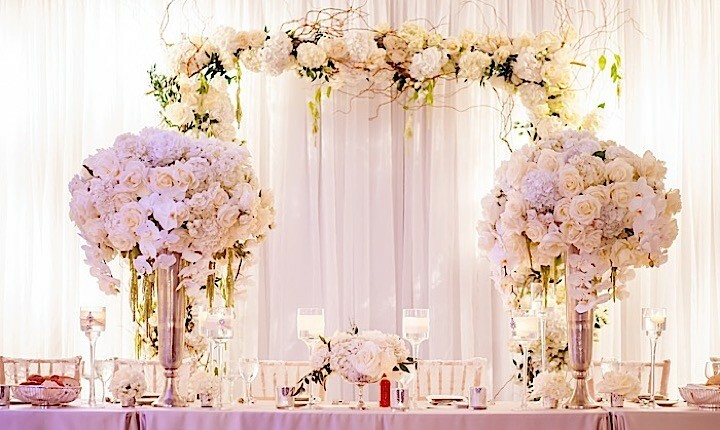 Building a solid reputation for creating luxurious events, she is recognized as a premier industry expert and brides and celebrants turn to her for her creativity, extensive relationships with the creme de la creme of industry experts and detail-oriented approach to event planning and design. 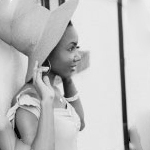 She has been featured in Grance Ormonde Wedding Style, ModernLuxury Brides Magazine, Munaluchi Bride Magazine, Bella Naija Weddings, Wedding Lovely, News Tribune, Red Eye Wedding Guide and other wedding publications. Her focus is always on transforming a personal story into a living, breathing moment in time. 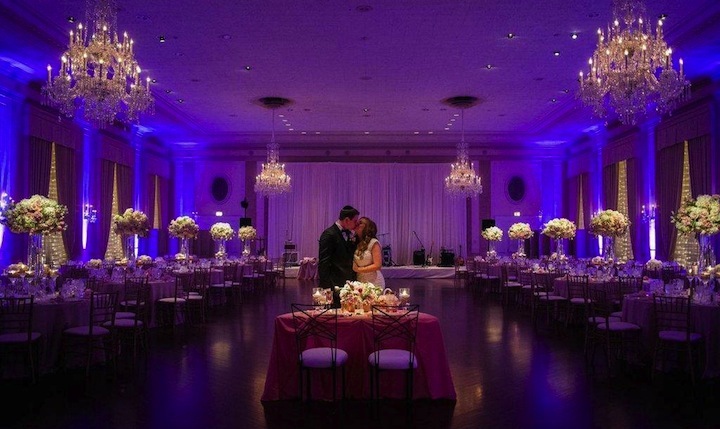 Real Wedding: Kesh Events Turns Out Chicago Wedding Venue with Fabulous Event. View Feature. Real Wedding: Elegantly Chic Chicago Wedding at Zhou B Art Center. View Feature.